The Caligula Effect is back with some improvements! 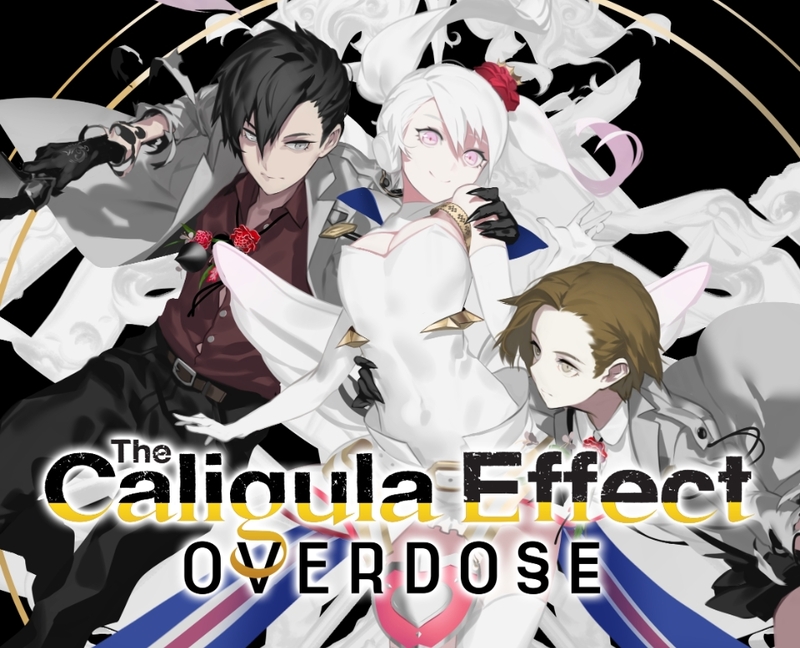 Originally released on the PlayStation Vita last year, The Caligula Effect: Overdose is making its way to PlayStation 4, Nintendo Switch, and Steam in 2019! The Caligula Effect was originally published by Atlus USA on the PlayStation Vita. You can check out our review for that version here. The game also has an anime, available now on Crunchyroll.